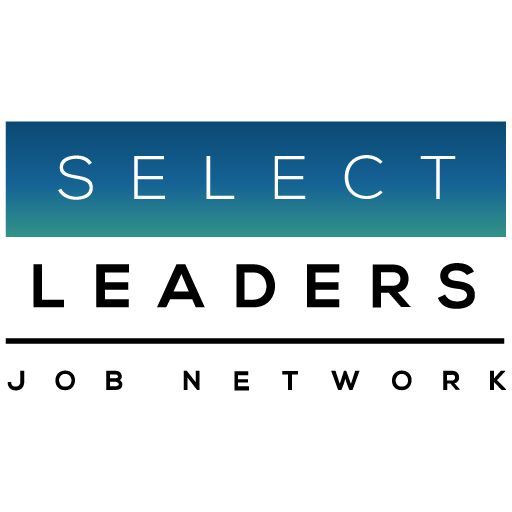 SelectLeaders Real Estate Job network invites you to search our proprietary database of Real Estate Professionals. Our Proprietary Database is the Gold Standard for Real Estate Talent. Here, employers find the best selection of candidates, including members of the twelve premier Real Estate Professional Associations - all sectors, all functions, all levels of experience. All Job Postings are good for one full year from date of purchase. Save even more with a discounted Job Posting and Resume Search Hiring Package. We will customize a recruiting plan to fit your specific needs. Access the national database of over 200,000 new searchable resumes! * For a limited time only, there are no restrictions on the number of resumes you can view!